It’s that time of year again. For both children and parents, exam season can create a stressful household and the pressure to revise and attain good grades builds as it approaches. However, stress is just one of a wide number of reasons children come to Genie Tutors in search of exam tuition. While some children need help focusing on specific problem areas, some need structure and to have time set aside to focus on their studies and others simply need emotional support to reach their potential. 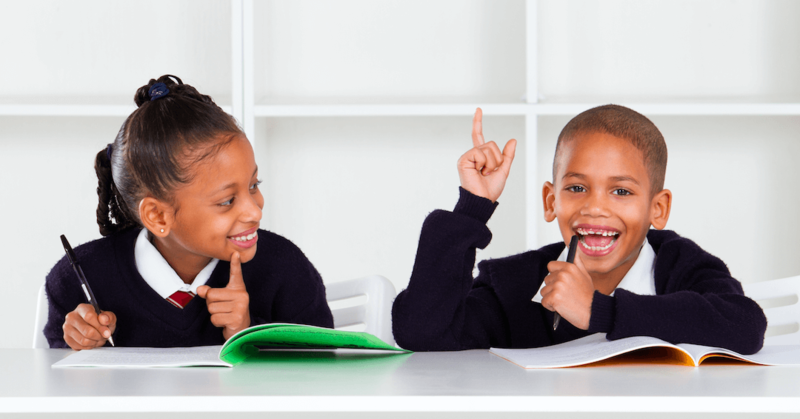 At Genie Tutors, we pride ourselves on our strong track record of helping children who wish to perform as well as they can in their exams. In this blog, we talk about some of the methods that enable such a high success rate. We are able to provide specific and targeted help. 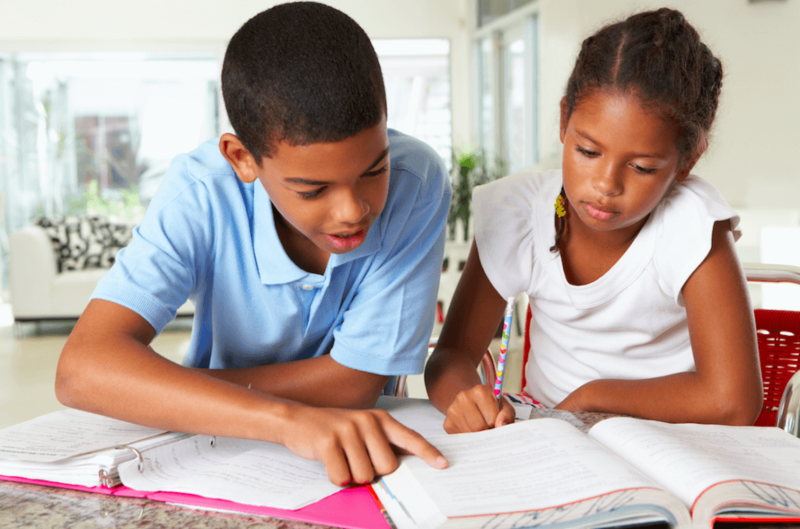 One of the biggest advantages of private tutoring over revision classes is that we are able to address specific issues a child may have with a certain subject. Often children only struggle with small sections of the content they need to know for an exam. At Genie Tutors we provide a sharp focus on areas that have been identified as troublesome. Because our tuition takes place in small groups, children can build up a dialogue with their tutor more easily than they may be able to with a teacher, allowing us to be precise in the way we help your child. Our tutors offer fresh perspectives on established topics. It may sound obvious, but some children will pick up certain techniques quickly, whereas others may respond better to a different teaching technique. What we often find is that when information is presented to children in a different format, they are able to revise more effectively and increase their overall understanding. Being able to tackle similar content from another angle engages a child’s mind more effectively than staring at exactly the same worksheet they completed earlier in the year. Our tutors come from a variety of different teaching backgrounds and, as this previous blog post shows, they learn a lot about different approaches to teaching from their time as a tutor. This allows tutors to be flexible and find the right approach to help exam preparation. We are offering a ‘Try Before You Buy’ offer throughout May! See here for more details. Our centres offer a fresh environment for learning. Many parents find the simple act of visiting a centre allows children to focus on their revision in a way they might find difficult to at home or in the classroom. Whether it’s the flashing screen of a smart phone at home or the chatter of classmates at school, our centres offer respite from distraction, instead giving children short but intense bursts of revision. In these concentrated periods of revision, lots of progress can be made. A visit to our centres provides a concrete timetable for revision. With lots of children, the very act of getting started with revision is the biggest hurdle to overcome. When a teacher or parent simply reminds a child to “revise”, they present an open ended request that relies upon a child’s willpower. However, by allotting time for a revision period in their calendar, progress can be made every week without the fear of procrastination. From this, our tutors will be able to build tasks and points of development for the next session, meaning that the effect of our tuition spreads throughout the week. Genie Tutors offer vital emotional support and confidence boosts. One of the biggest factors in underachievement is a lack of confidence. Many of our tutors’ fondest memories are of helping children who have the intellectual ability to achieve their goals but need the emotional support of someone believing in them to help them reach their potential. The culture of large classrooms, target grades and paper based feedback can feel impersonal and might not inspire a child who may be lacking confidence. 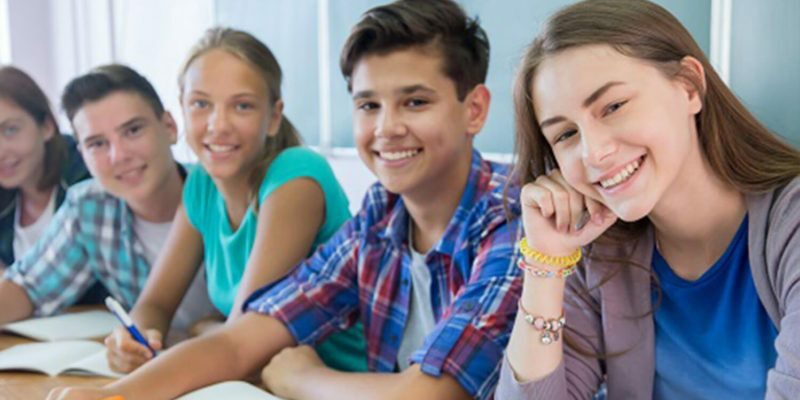 However, at Genie Tutors we are able to dedicate a lot of time to personal development and relationship building, which in turn will often give your child the belief to perform to their potential. Do you want to enrol your child? Use our centre locator to find the most convenient Genie Tutors centre for you!